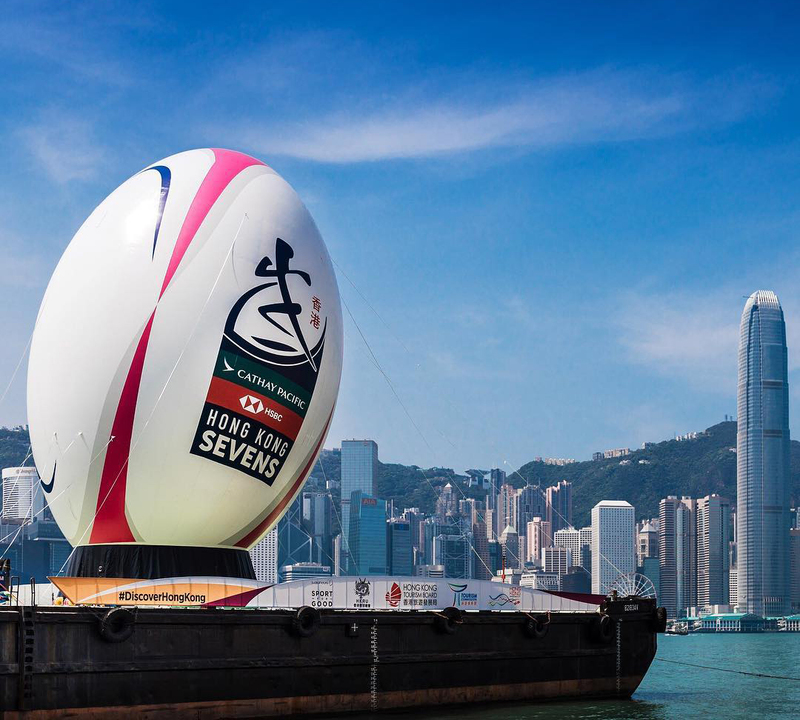 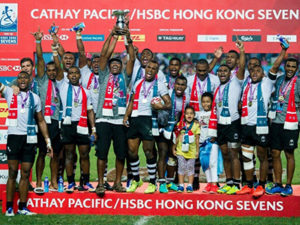 The HSBC Sevens World Series travels back to Hong Kong next year in one of the biggest stops on the tour. 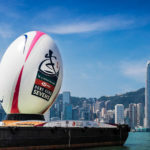 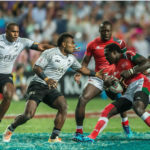 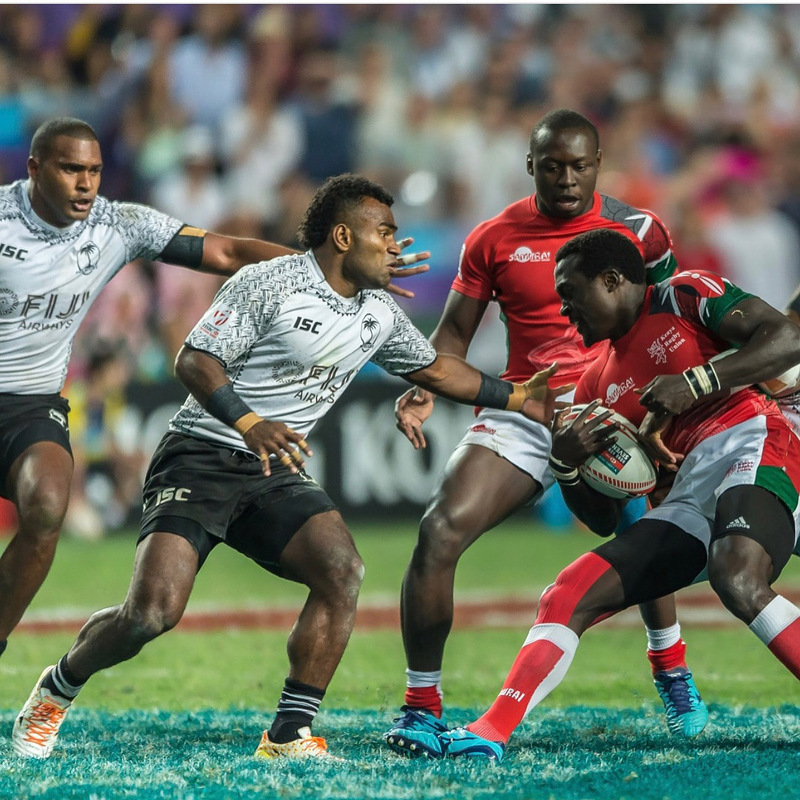 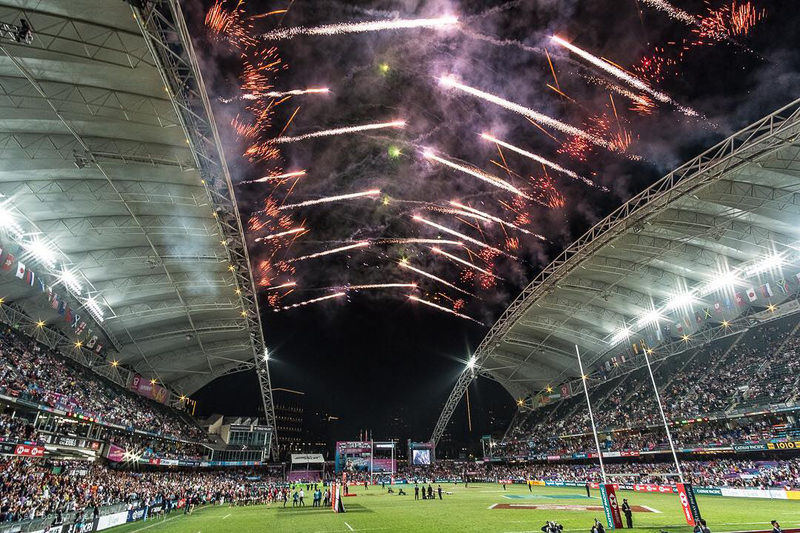 Highly regarded as one of the stand out legs on the HSBC Sevens World Series, Hong Kong plays host once again to this fantastic rugby tournament. 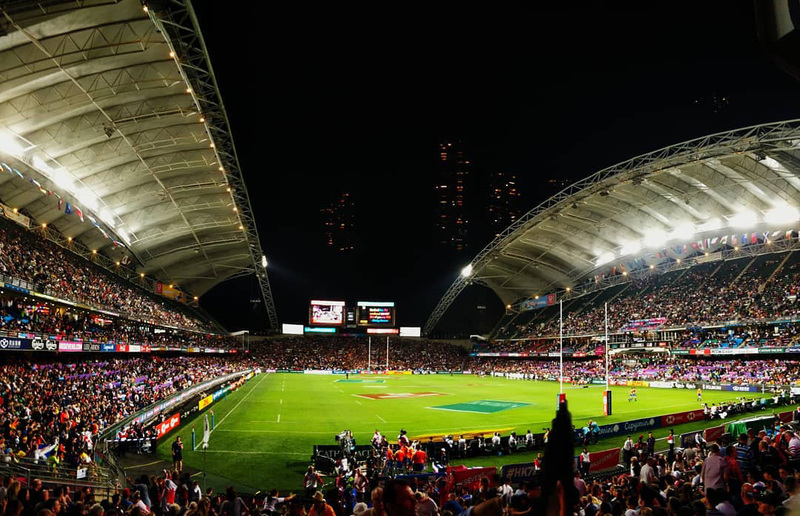 Fans from around the globe will descend on Hong Kong to enjoy the amazing carnival atmosphere in Hong Kong Stadium. 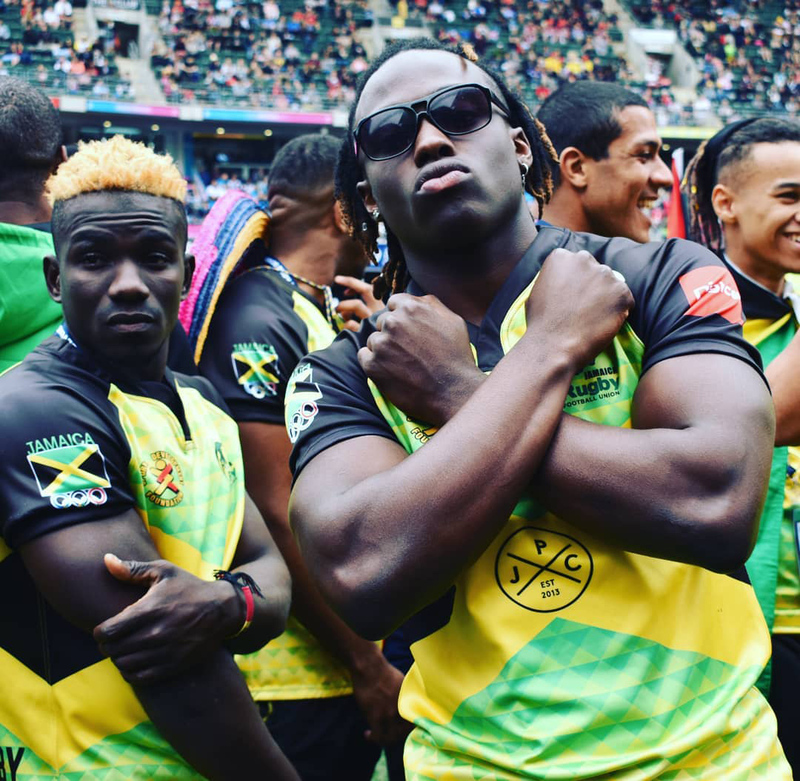 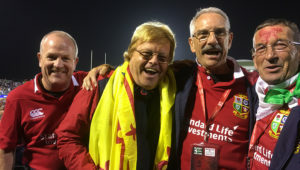 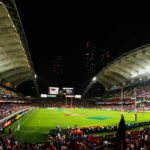 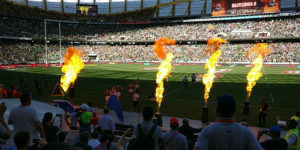 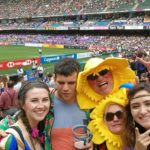 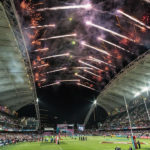 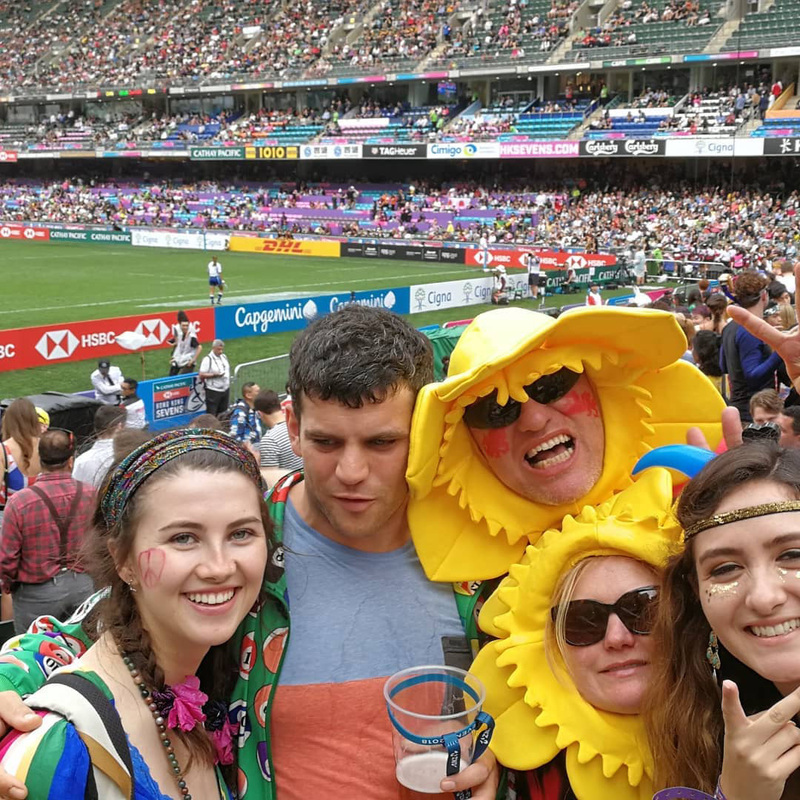 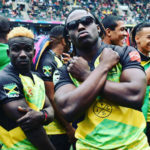 With fast paced rugby, plenty of costumes and an amazing support of up to 120,000 fans over three days, the Hong Kong Sevens will be a trip to remember. 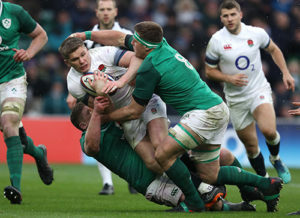 Book with us on our tour which will include a four night stay in a fabulous 4* Hotel located in Hong Kong, hotel-airport-hotel transfers and match tickets. 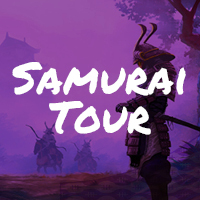 100% fun guaranteed! 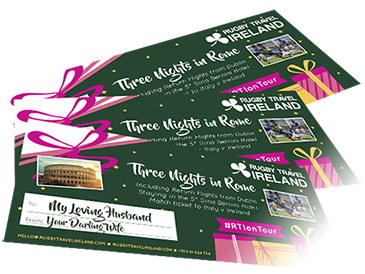 Register your details below and we will contact you with 2020 package details as soon as they become available.